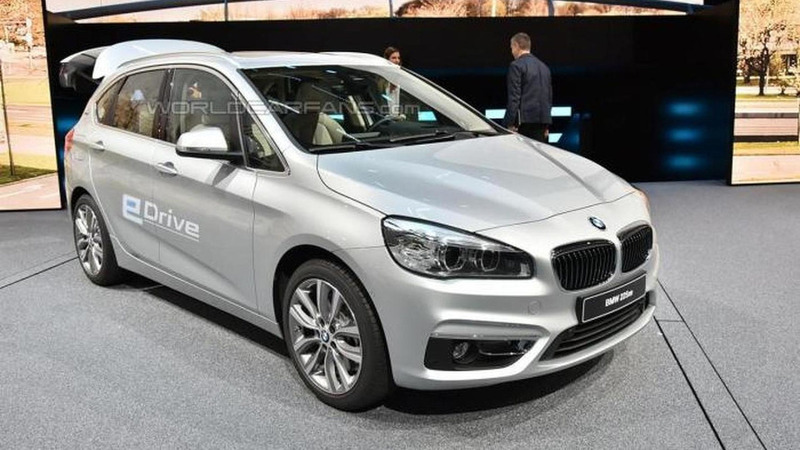 Based on the 2-Series Active Tourer, the 225xe has a familiar design but features a high-tech powertrain that consists of a 1.5-liter TwinPower Turbo three-cylinder engine, an electric motor and a 7.7 kWh lithium-ion battery. 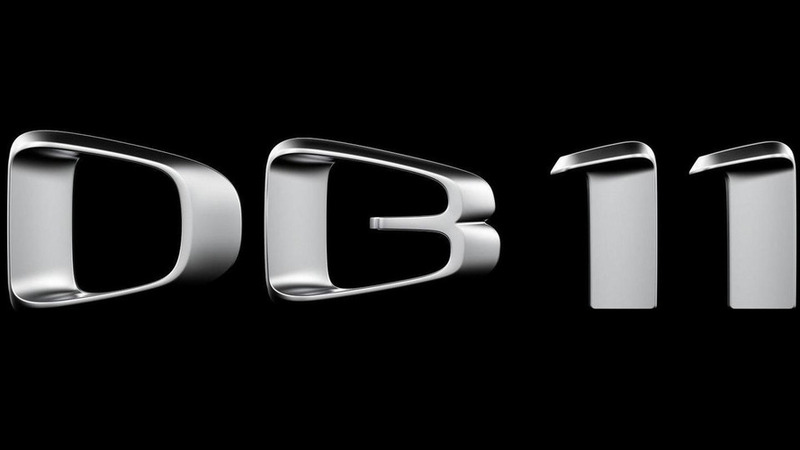 Aston Martin has used the Frankfurt Motor Show to announce their next sports car will be called the DB11. 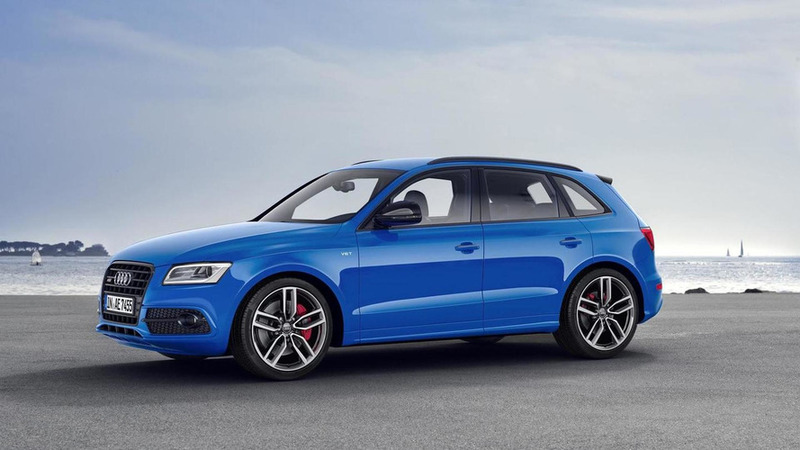 The Audi SQ5 TDI plus has received its well-deserved premiere today at the Frankfurt Motor Show, following an online reveal at the beginning of the month. 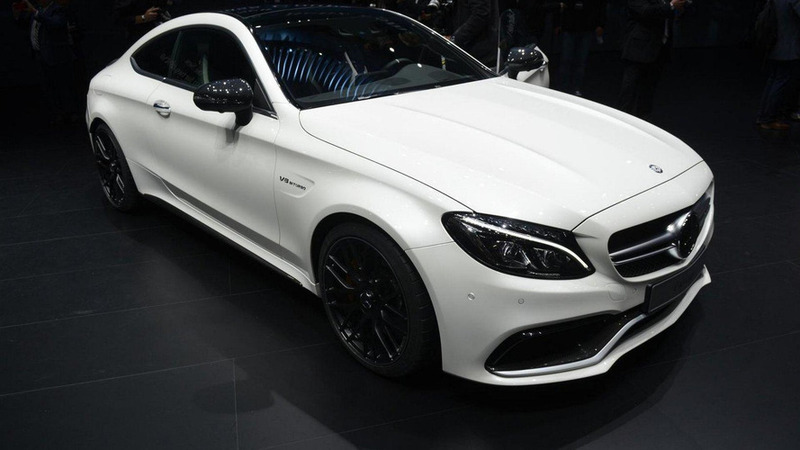 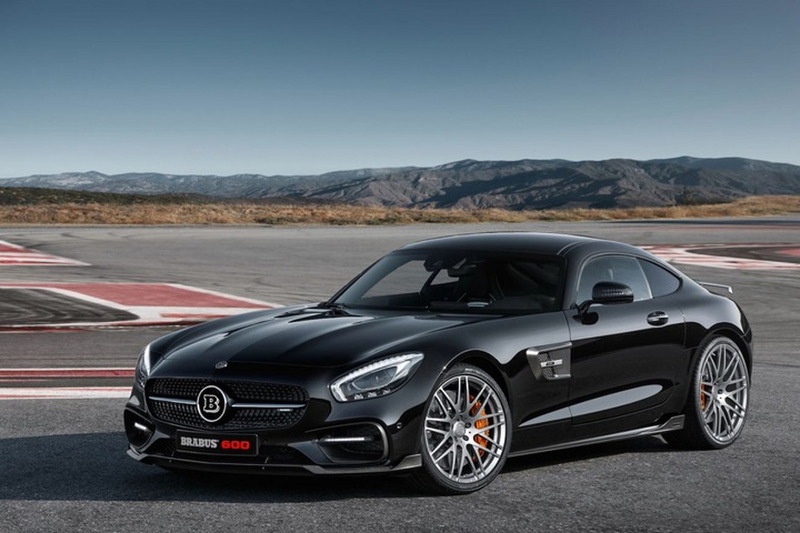 Mercedes has unveiled the new C-Class Coupe lineup at the Frankfurt Motor Show. 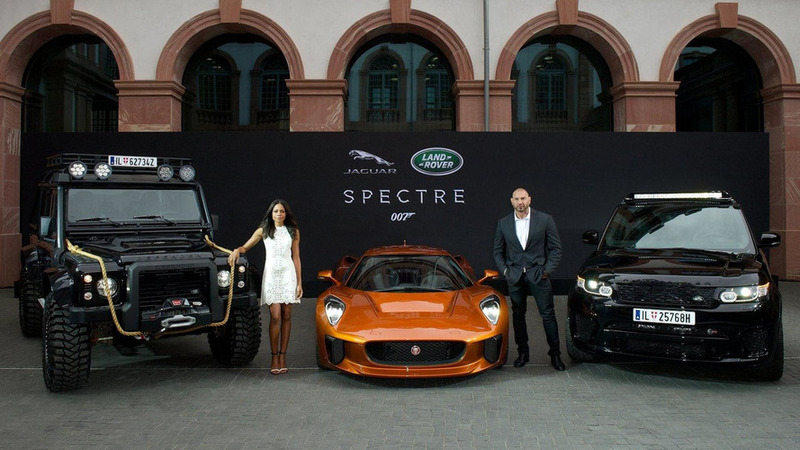 The Aston Martin DB10 is one of the stars of Spectre but that hasn't stop Jaguar Land Rover from unveiling a fleet of vehicles which will also be used in the upcoming film. 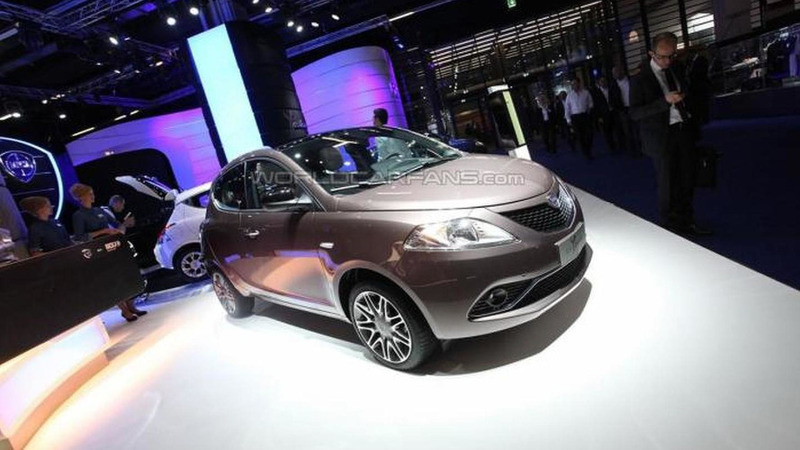 SEAT has introduced two new versions of the Mii at the Frankfurt Motor Show. 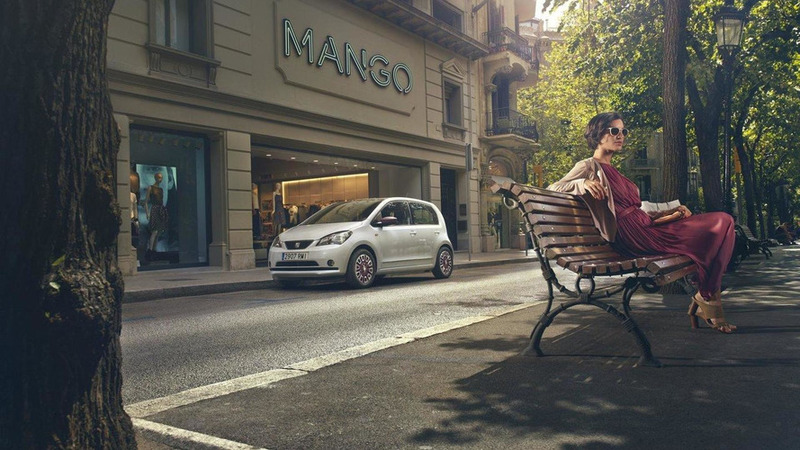 One is designed to appeal to men, while the other targets women. 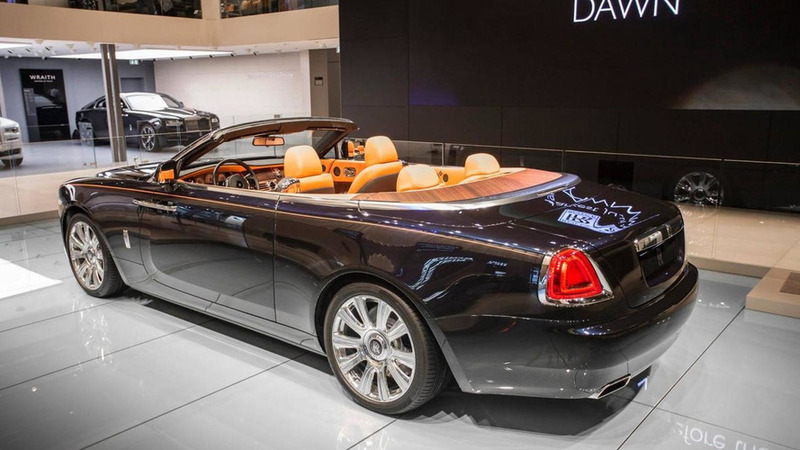 Rolls-Royce is displaying in Frankfurt their brand new Dawn four-seater convertible based on the Wraith coupe. 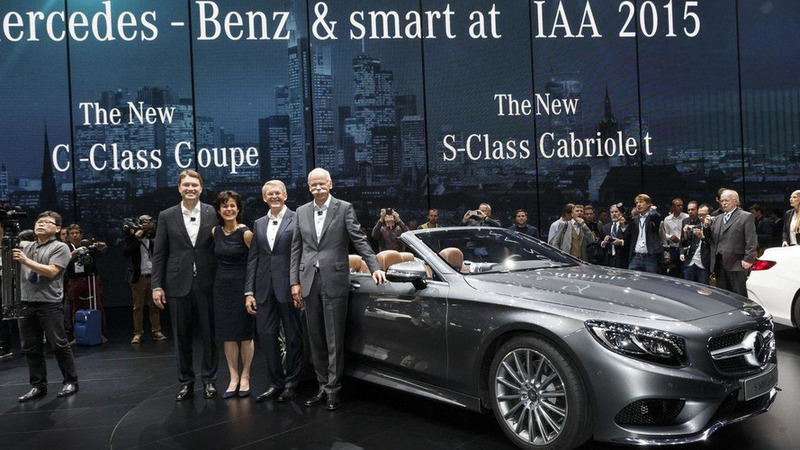 Designed to be one of the most luxurious convertibles ever created, the S-Class Cabrio follows in the footsteps of the S-Class Coupe but eschews the fixed roof for a retractable soft top that can be opened or closed in approximately 20 seconds. 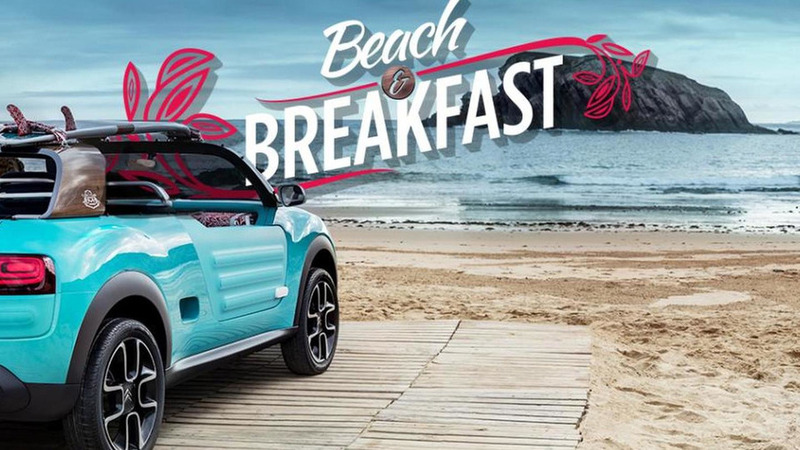 Jeep has introduced the Cherokee KrawLer and Wrangler Rubicon Sunriser concepts at the Frankfurt Motor Show. 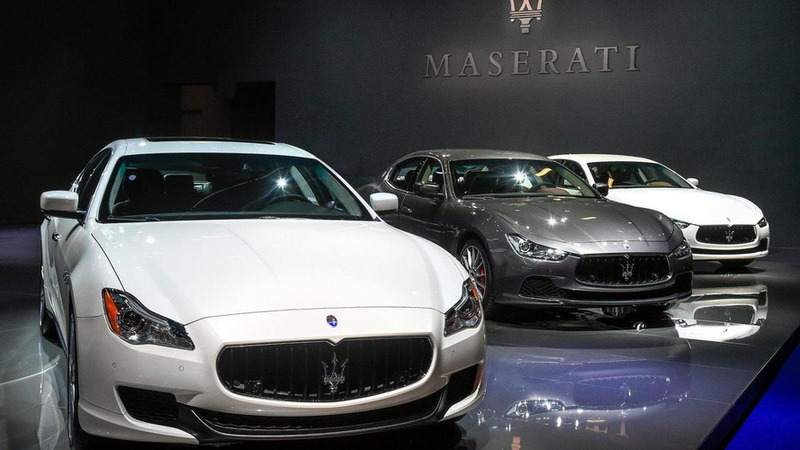 Maserati has taken the wraps off the 2016 Ghibli and Quattroporte. 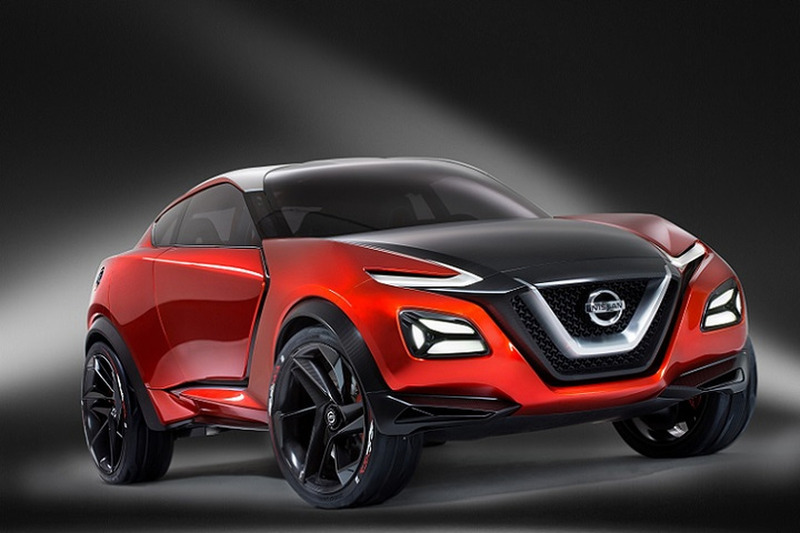 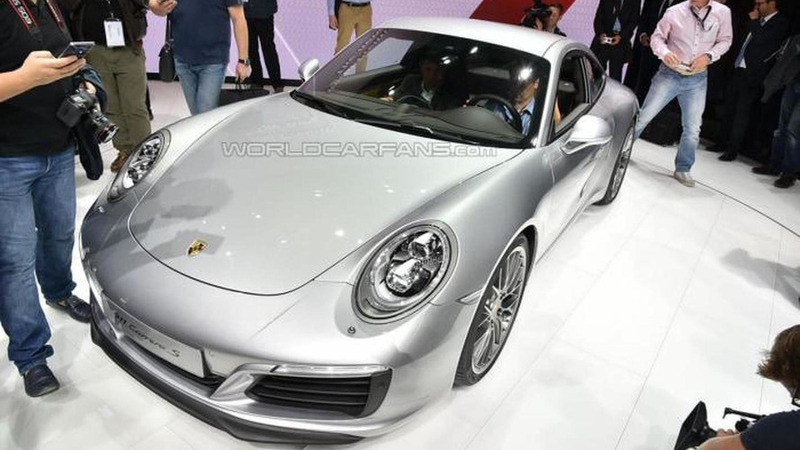 They feature updated engines and several new options. 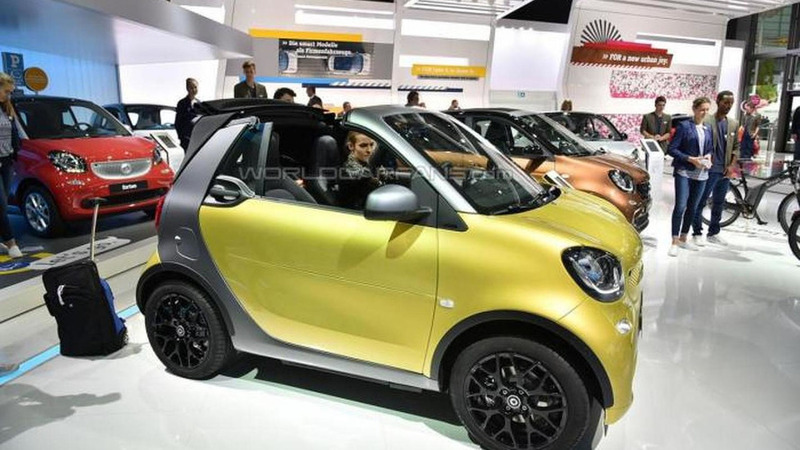 Citroën has unveiled in Frankfurt the Cactus M concept which represents a throwback to the classic Méhari. 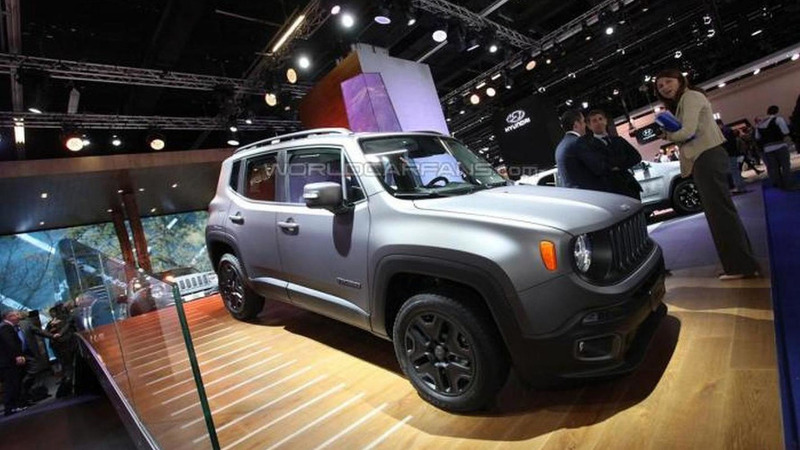 Jeep has introduced the Cherokee and Renegade Night Eagle special editions at the Frankfurt Motor Show. 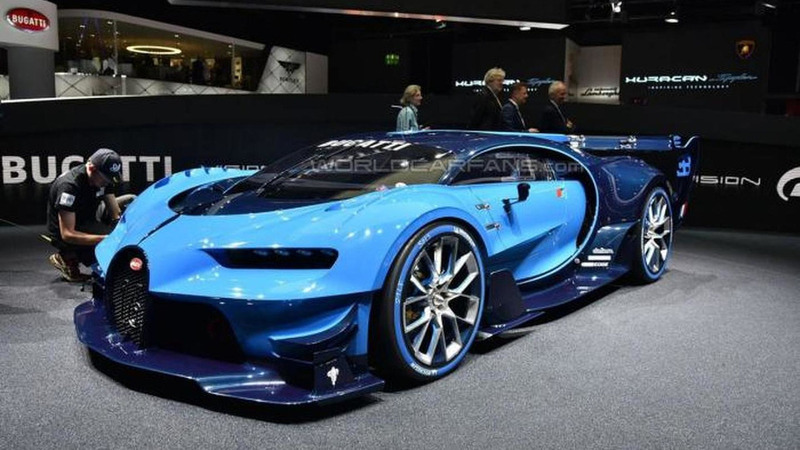 Bugatti is taking the Frankfurt Motor Show by storm with their radical racecar developed for Gran Turismo 6.